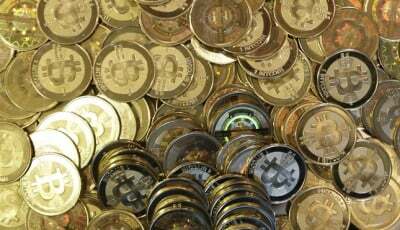 On Thursday, the US Marshals Service (USMS) held its second auction of Bitcoins seized from Silk Road where 50,000 BTC were up for grabs. 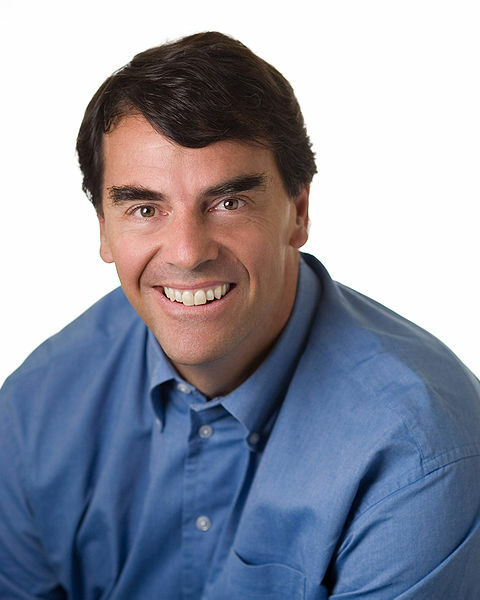 Investor Tim Draper, who bid on behalf of Draper Associates, bid successfully for 2,000 Bitcoins, according to statement emailed to Bloomberg. 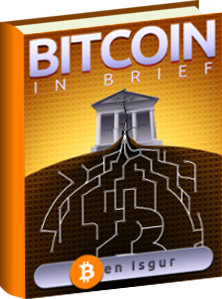 In June, the USMS held its first auction of Silk Road-seized Bitcoins, putting up for bid nearly 30,000 BTC that were won solely by Draper. In an article on the latest auction, the New York Times reported that in an email, Draper said that “I will have to buy some more Bitcoin on the open market to fulfill my commitment to the new batch of Boost companies,” referring to Boost VC, a Bitcoin startup accelerator founded by Draper’s son, Adam. Draper Associates is collaborating with Boost to invest 300 BTC in every company that works with the accelerator. CoinDesk reported that Boost has indicated it will likely invest in 15 to 25 Bitcoin startups for the upcoming cohort, meaning as much as 7,500 Bitcoins could be needed. 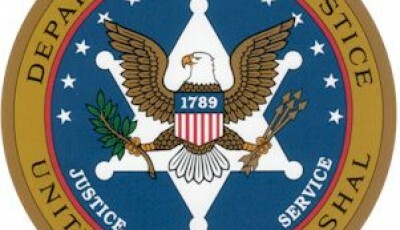 The USMS said only 11 registered bidders participated in the second auction, well below the 45 bidders who took part in the June auction, reported the New York Times. The service received 27 bids this time, down from 63 in the first auction. As CoinDesk reported, confirmed participants in the second auction included Binary Financial, Bitcoin Investment Trust, Bitcoins Reserve, Mirror (formerly Vaurum), and Pantera Capital.